I like country music. There is something about it – maybe the fact that it reminds me of gospel in so many ways. I love the voices of Reba McIntiyre, Blake Shelton (although his is new to me, since his stint on The Voice) Tim McGraw (duh) and so many others. I even love that country music is starting to spread to the masses, and that I don’t have to feel so alone in my admiration of it. The fact that Lady Antebellum, Zac Brown Band and Rascal Flatts are all known, and loved makes me feel good – even if sometimes the subject of country music may make more tears fall that I will admit. I love that so many stars are also pairing up to do duos with country music stars and blur those lines as well. I came to love Garth Brooks in college, because SO MANY of my college dorm mates were country music lovers and it wasn’t odd to hear the twang of a guitar and sultry croons coming from rooms early on a Saturday morning. Also, being on the soundtrack of Hope Floats singing To Make You Feel My Love, solidified the fact that I would forever love how his voice seemed to float on clouds and pull you right up there with it. I even liked his Chris Gaines album. I said it!!! Finding out that Garth Brooks is the founder behind a music listening site called Ghost Tunes where he has released his brand new single, Mom, which is a single from his new album Man Against Machine. He stated on Good Morning America, that he hopes that GhostTunes allows the creator and the fan to be front and center, and not the technology. Thinking about where I was when I first “discovered” Garth Brooks to where I am now, it seems fitting that I’m writing about this. His single Mom is a conversation between God and an unborn child. God is explaining to this child what a mom is. It’s definitely one of those things that I’m sure I’ve thought about before each of the births of my children. The fact that I was chosen to raise these little beings and they were gifted to me. All the things that moms are relied on for seem to be listed in this song. It’s so simple, yet so profound. You can listen to an extend version from here as well. Each time that I’ve listened to it has allowed me to focus on another line and remember the impending births of each of my children. Now that I’m done waxing poetic, I have a great bit of information for you. 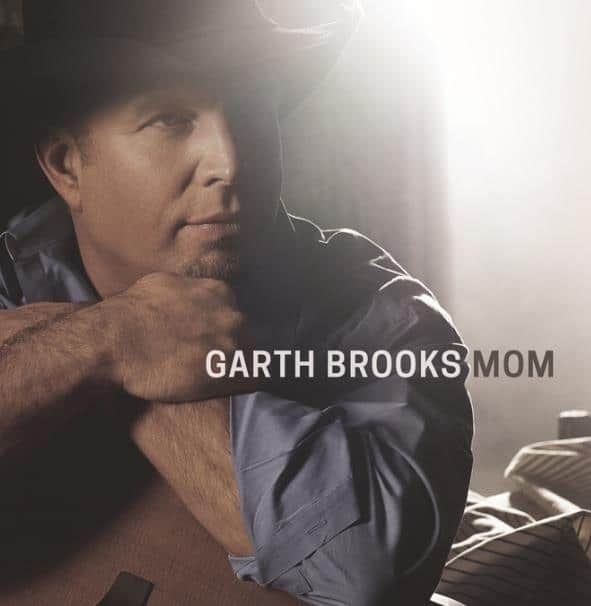 You can listen to a snippet of Mom right on GhostTunes and while you are there, you can enter to win a contest to see Garth Brooks live in concert. Make sure to create an account (which is free) so that you can enter to win tickets for you and a friend – including airfare and hotel accommodations! Until then, I’m going to go ahead and put all of my new sounds from GhostTune on deck, and bask in the joy of being a mom. I love country music too! I love the great stories in the songs. This one had me a bit emotional! Garth never disappoints! Nothing wrong with getting your Country music on. I love me a little Carrie Underwood and Darius Rucker myself. 🙂 And of course Garth is a legend all by himself.